Today, many people enjoy gambling online. However, betting was popular long before the invention of online casinos. Over the years, a number of casino-themed books have been written. Gambling enthusiasts can now read everything from classic stories about Vegas to strategy guides on how to win big. While the choice of books is extensive, they’re not all that great. Thankfully, we’re here to help you distinguish the good from the bad and get stuck into something worth reading. In this article, we explore the ultimate reading list for gamblers. If you’re a poker fanatic or you’re interested in Las Vegas, ‘The Biggest Game in Town’ will not disappoint. Based on Al Alvarez’s gambling journey, the book takes you through the authors first trip to Vegas for the 1981 World Series of Poker. 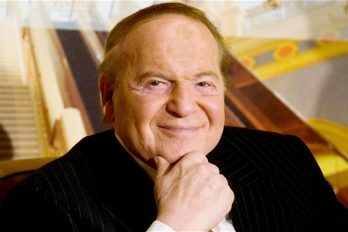 In addition to Alvarez’s journey, the book talks about the general Las Vegas poker scene. By the end, you’ll know all about the gambling legends and their winning tricks and also about the desperate beginners looking for luck. If you’re interested in the history of gambling, ‘Roll the Bones’ is definitely worth a read. The book takes you through the evolution of gambling, starting from thousands of years ago when the practice first came about. The compelling story focusses on Craps, detailing how it has survived through numerous wars and centuries. It also touches on the influence of gambling on culture and religion and why gambling is becoming more popular every year. 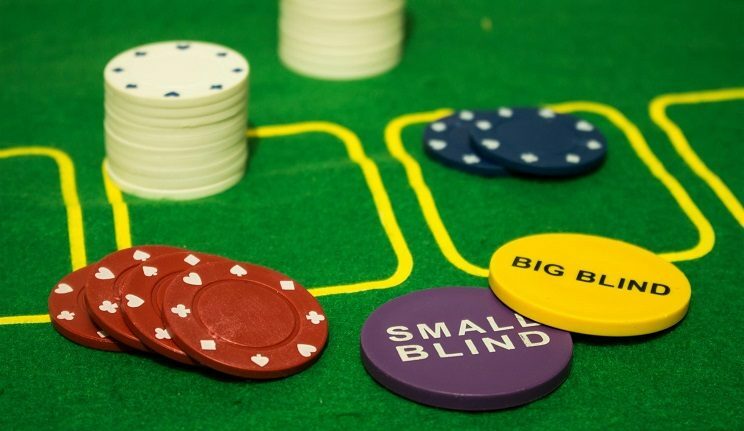 You’ve probably heard of card counting, but have you heard of the pros from MIT? ‘Bringing Down the House’ is the true story of the six MIT students who made millions using the strategy. Not only does the book show you exactly how they did it, but it also explains the troubles they faced along the way. While their story is certainly one of success, the road wasn’t always smooth. During their journey, they overcame a series of hurdles from the casinos, their families, and even each other. 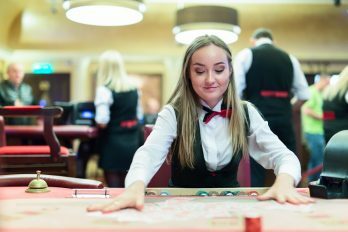 If you’re hoping to learn more about casino games, the ‘American Mensa Guide to Casino Gambling’ is a must read. Written by Andrew Brisman, the book begins with the basics of probability and explains how casinos are able to make a profit. It then teaches you how to use this information to increase your chances of winning. One of the most famous gambling stories of all time, ‘Casino’ was the inspiration for the hit film ‘Goodfellas’. The captivating novel details the Mafia’s reign over Las Vegas in the 20th century. It focuses on the lives of the main characters Frank Rosenthal and Anthony Spilotro, whose multi-million-dollar casino business starts to crumble. If you love an action-packed read, Casino is definitely worth adding to your list. ‘Casino’ is the most well-known gambling story, but ‘Fear and Loathing in Las Vegas’ is probably the strangest. Written by Hunter S. Thompson, the book is definitely one of personal interpretation. Some readers say it’s a true story based on the rise of American greed; others believe it’s nothing more than a novel. Whichever way you interpret it, the book is guaranteed to have a lasting impact. A little different to the previous picks, ‘The Gambler’ is a novel by Fyodor Dostoevsky. Written in 1867, the book is about a young apprentice who develops an addiction to gambling. Detailing the life of a young addict, the book isn’t exactly a feel-good read. However, it’s a great reminder of why you should gamble responsibly and keep a level head. Ian Fleming’s ‘Casino Royale’ is another renowned gambling novel. Popular since its release in 1953, the book was later developed into an award-winning film. The story details James Bond’s first ever mission as he attempts to bring down Le Chiffre in a game of baccarat. Like the rest of the Bond stories, Casino Royale features plenty of action, violence, and romance. Known as the Wizard of Odds, Michael Shackleford is one of the most famous gambling experts. In his book, ‘Gambling 102’, Shackleford takes you beyond the basics of casino games. In the compelling read, he explains exactly how to play them for the best return. While blackjack is the main focus, the book also contains strategies for 18 other games, all based on mathematics and probability. ‘The Man with the Golden Arm’ is thought to be one of the most important pieces of post-WWII literature. The classic novel details the story of Francis Majcinek, a veteran who struggles with heroin addiction whilst working as a shady dealer in Chicago’s Northwest Side. Written by Nelson Algren, the story was so popular that it was made into a film starring Frank Sinatra. If you’re looking for a casino-themed read, choose from the above reading list for gamblers. Whether you’re looking for tips and advice or hoping to lose yourself in a novel, the selection above will not disappoint. If you enjoy gambling online, your newfound knowledge can be put to use immediately. If you’re struggling to choose an online casino, we can help. 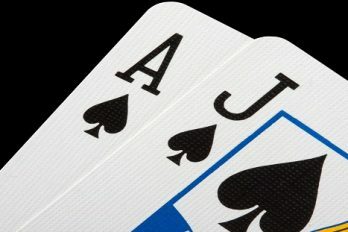 At casinobet.com, we review a range of casinos and games to let you know which ones are best. Additionally, we take offers and promotions into account to help you get the most for your money.